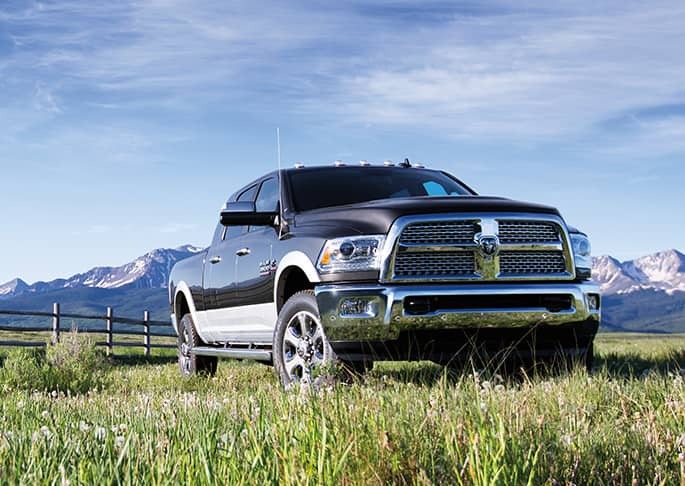 The best of Chrysler Dodge Jeep RAM's models can be found in our inventory at Dutchess. The chance for us to assist folks in the Fishkill area to buy the car they love and deserve is what we're here for. Fishkill, New York is a small town in Dutchess County, New York. The town also has a small village called Fishkill inside the town of Fishkill. Founded in 1683, the town is known for its rich history that has played a part in the American Revolutionary War and is also home to its minor league baseball team known as the Hudson Valley Renegades. If you're from the Fishkill area and have been feeling the need to upgrade your vehicle, then please consider stopping by our website for a complete selection of new and used Chrysler Dodge Jeep RAM cars. Whether it's for a business, or just for yourself, we're sure to have something on hand that can suit your particular needs. Looking for a pre-owned car in New York? Dutchess is the only place you'll need to visit. Our used inventory has a huge selection of cars, trucks, and SUVs by many of today's top automakers. Finding an excellent rate on a car loan near Fishkill is easy thanks to the folks at Dutchess. Our secure finance application form can help set you on the path to getting your car loan. Everyone has a budget, and our people are here to help you get a loan that fits your situation. For folks looking to keep their Chrysler Dodge Jeep RAM vehicle running as if it was new and live near Fishkill New York then please consider bringing it by Dutchess's repair center. Folks living in and around Fishkill can also buy from us the certified parts they require to keep their vehicle in the best possible condition. Arrange for a service appointment via our website.